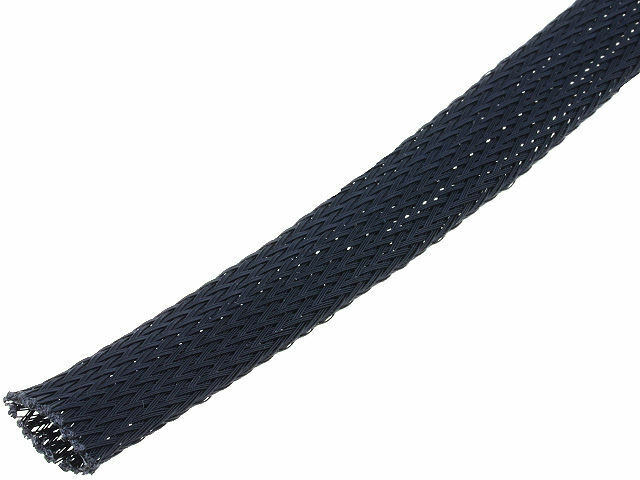 TME’s offer has been extended withCYG polyester braids. The braids are available in two packaging versions, on rolls and in cardboard boxes. The articles are available in diameters from 2 – 40 mm.